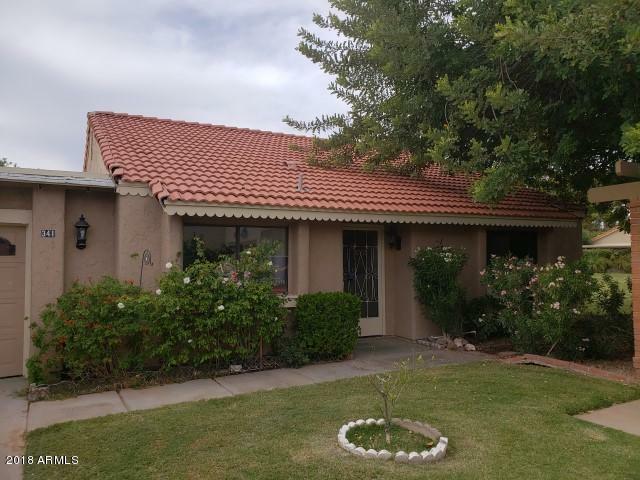 All ROSSMOOR LEISURE WORLD GO homes currently listed for sale in Mesa as of 04/20/2019 are shown below. You can change the search criteria at any time by pressing the 'Change Search' button below. "2 bedroom/2 bath home that borders common area in active adult community of Leisure World. Close to lake and walking paths. Community features include guarded entry and golf course.Proper features include ceiling fans, bonus room, garage parking, lots of storage and tile floors. This remarkable property is available for immediate sale. The seller is very responsive and the property is a perfect opportunity. Take advantage of this amazing opportunity."